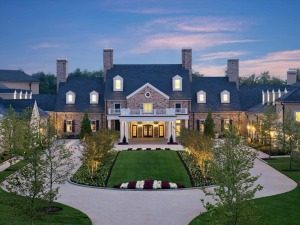 As you consider your plans for this coming year be sure to reserve the dates for the 70th Annual Convention and take a moment to view the video sharing the gracious hospitality of the Salamander Resort in Middleburg, Virginia July 23-27, 2018. Make your plans now to join us and take advantage of great programs in a wonderful location. Room reservations at The Salamander may be secured by accessing the online SAWCA Room Block . If the link fails for any reason you may use the Salamander’s general reservation system and utilize the SAWCA group code SAWC0615 to obtain the discounted room rates. 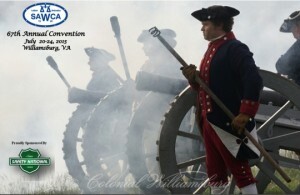 Click Here For The Annual Convention Informational Postcard. 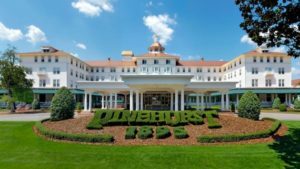 The 69th Annual Convention was held July 10-14, 2017 at Pinehurst, North Carolina. Built in 1901, the stately Carolina Hotel was an unforgettable venue for the SAWCA Convention …from the fern-lined porches to the copper-topped cupola, everything about the historic Carolina recalled the time-honored traditions of the South. The convention was full of memorable speakers, dynamic and informative panels, and special events representing unique opportunities for State Regulators & Industry Professionals to discuss the most important issues facing workers’ compensation systems today while building lasting professional relationships. 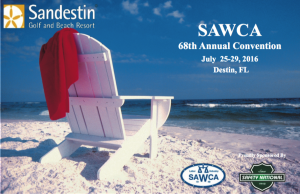 SAWCA returns to the Emerald Coast of Florida as the 68th Annual Convention beckons everyone to the Sandestin Golf & Beach Resort for a week in July full of Keynote Speakers, Dynamic Panels, and Special Events. Plan to join us now! 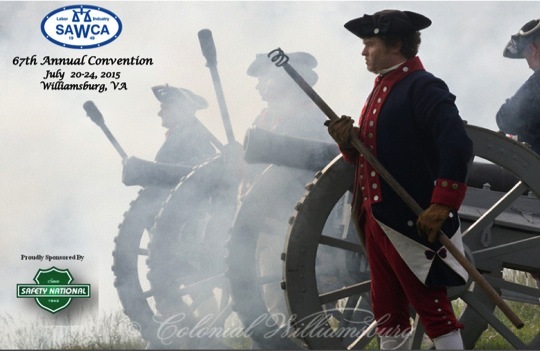 Colonial Williamsburg was the site for the 67th Annual Convention of the Southern Association of Workers’ Compensation Administrators. Over a period of 4 days state officials and industry professionals came together to discuss those issues most important to the successful administration of both their jurisdictions and companies. From the opening General Session…through the following Sessions & Committee Meetings…to the 2015 Leadership Forums…this convention challenged the attendees at every turn. And by the closing session we all had a new appreciation for the struggles we all face and the dedication exhibited by those who have chosen this undertaking.